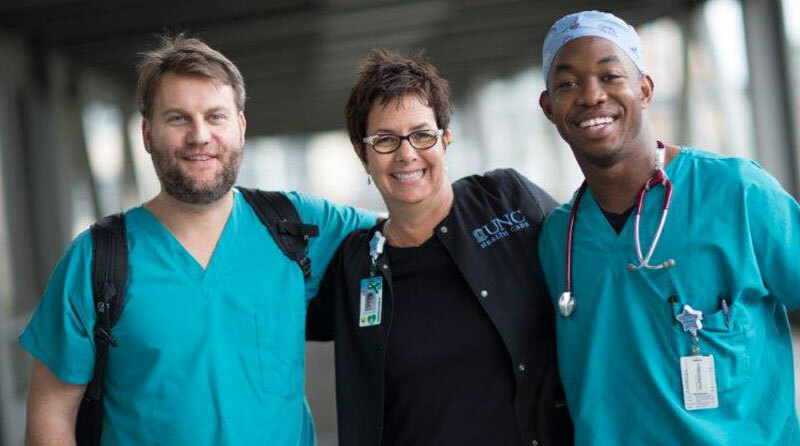 North Carolina Surgery Holly Springs at UNC REX Healthcare is currently seeking a general surgeon to join its practice in Raleigh, NC. Provides professional medical/surgical services to patients. Orders, performs, and prescribes medical/surgical treatment, diagnostic testing, nursing care and other health and medical services. Provides health and medical/surgical education to patients and families. Refers patients as needed to appropriate medial specialists and other health care professionals to assure appropriate multidisciplinary care is provided. Documents medical and clinical care in the patient's medial record. Active member of the Rex Hospital Medical Staff, including meeting the Board Certification requirements. Graduation from an accredited school of medicine.